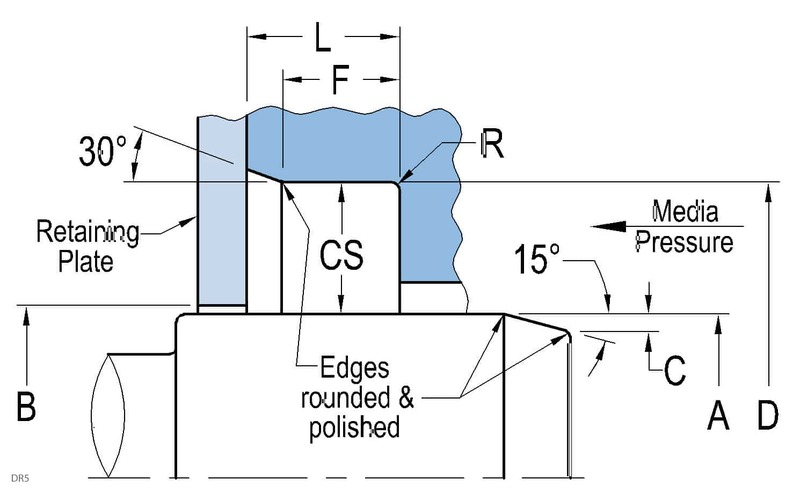 This high-performance seal design incorporates a formed primary seal lip and an opposed secondary lip that provide dirt exclusion and act as a lube retainer, typically used for gearboxes and environmental seals. It may be used either lubricated or unlubricated. 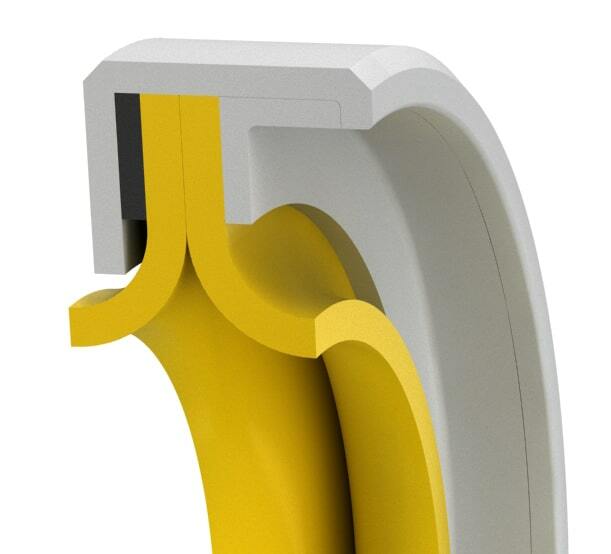 It is designed specifically for high-speed and low pressure sealing applications.